Seventh Day Baptists in Liberia are celebrating the construction progress of their new church building in the Duport Road area. To complete the structure they are now soliciting your assistance to raise $1,225. 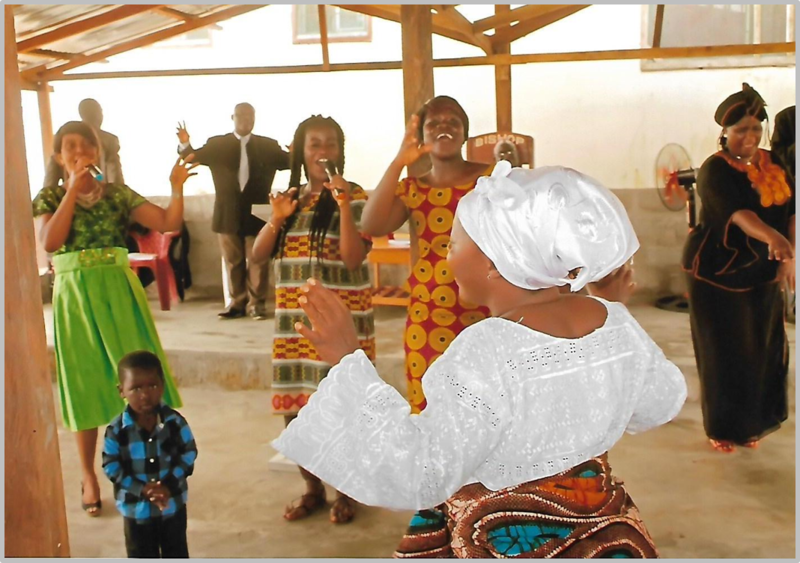 Though incomplete, the building is already in use for Sabbath services and midweek prayer meetings. The work on the partially completed chapel came to a standstill due to a lack of funds. While they are happy about God’s provisions thus far, their worship is usually interrupted if it rains since the sides of the build are still open. 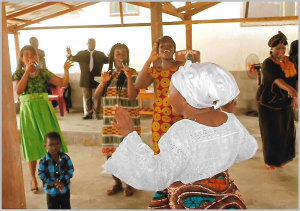 As the rainy season approaches the rain will not dampen their praise, but your help is needed to make the Lord’s house as welcoming as possible for all seasons. 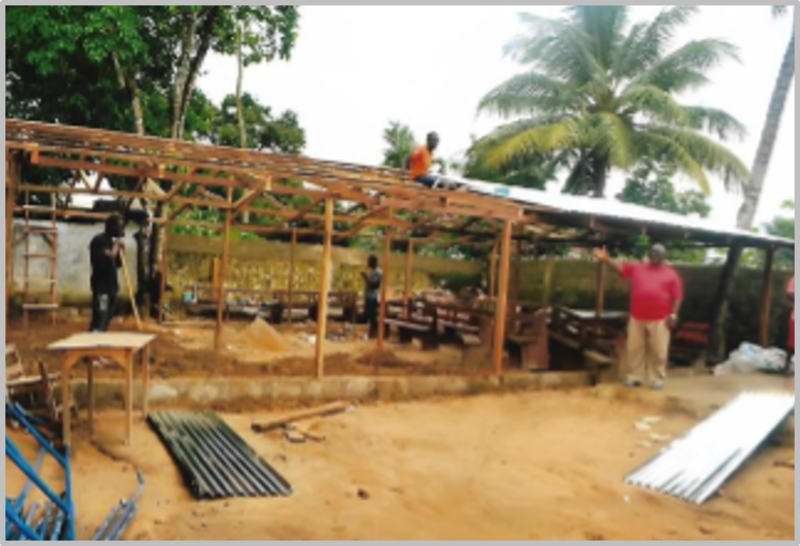 SDBs in Liberia are rich in spirit but financially challenged. 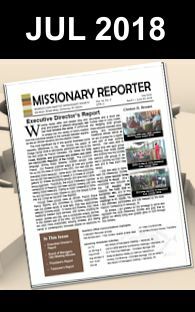 Your Support would strengthen their testimony in that community.